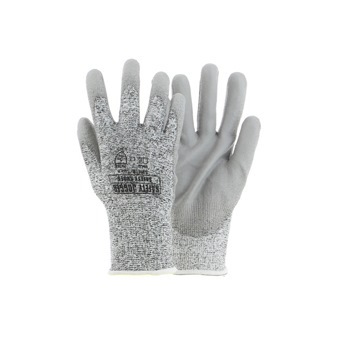 SAFETY JOGGER SHIELD ANTICUT PU NITRILE GLOVE [EN 388] is rated 5.0 out of 5 by 1. 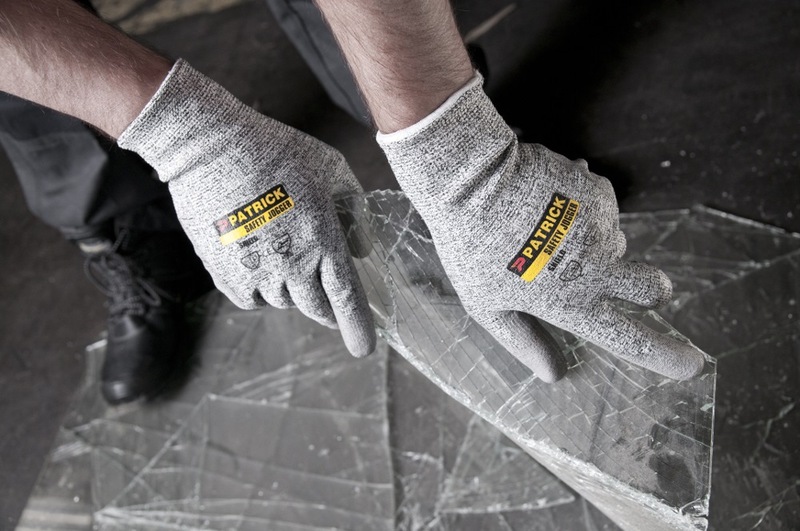 The seamless SHIELD cut resistant gloves of Safety Jogger guarantee a huge dexterity, safety, grip and reliability. 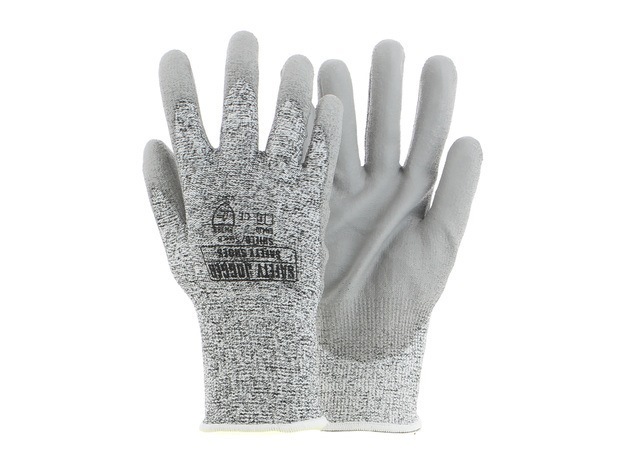 They were designed to provide maximal strength in heavy working conditions. 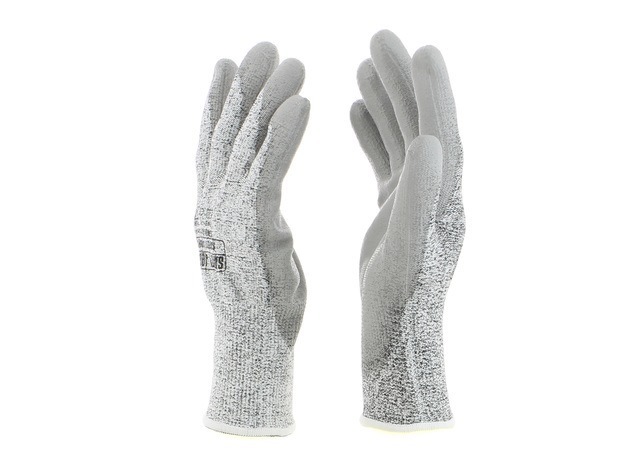 Next to a maximal cut resistance (level 5) these gloves provide excellent comfort and dexterity. The ideal solution for work activities with risk of cuts..